Fancy a filling and delicious breakfast on occasion? If so, this waffle recipe is for you. 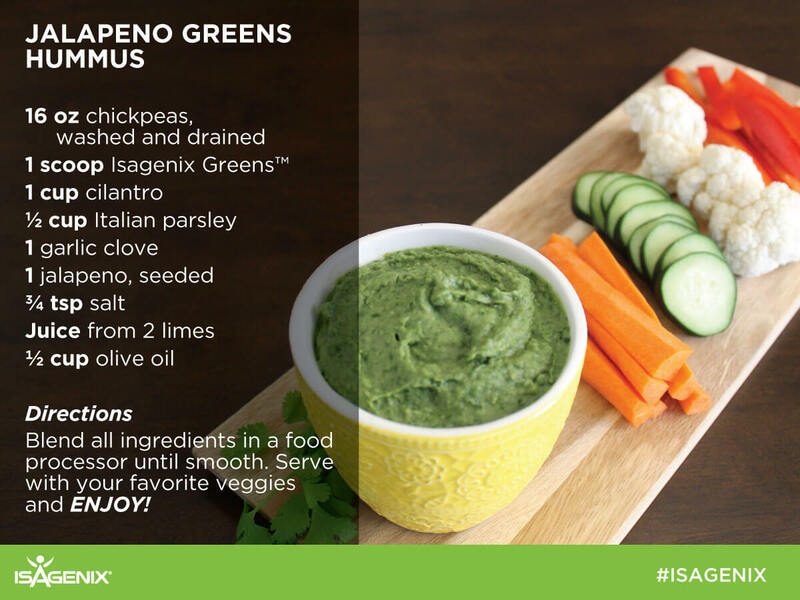 Packed full of protein and enough energy to get you going, it’s the perfect Isagenix breakfast recipe for any early riser. • Preheat your waffle iron and spray it with coconut oil or another non-stick spray. • Blend the dry oats until they reach a smooth consistency. • Mix the Isalean Pro and almond milk, and then blend until the batter is nice and smooth. 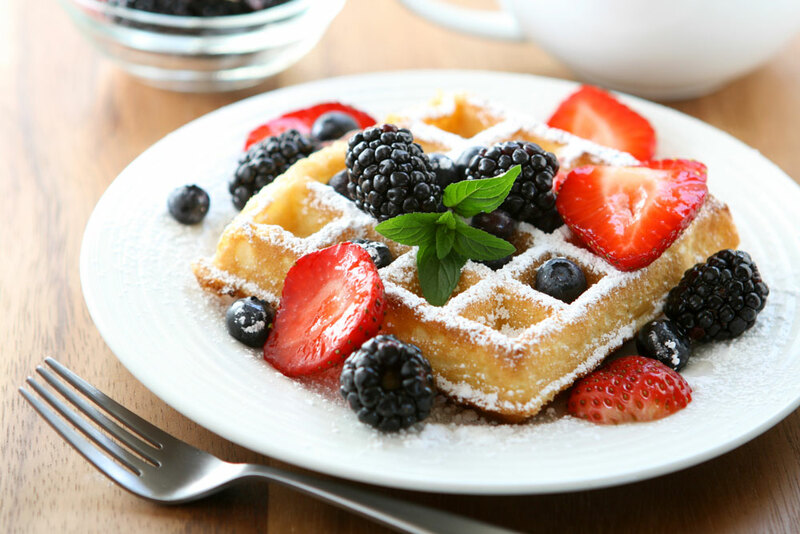 • Pour the batter into the waffle iron and cook for approximately three minutes. Everyone loves rich and decadent fudge brownies. 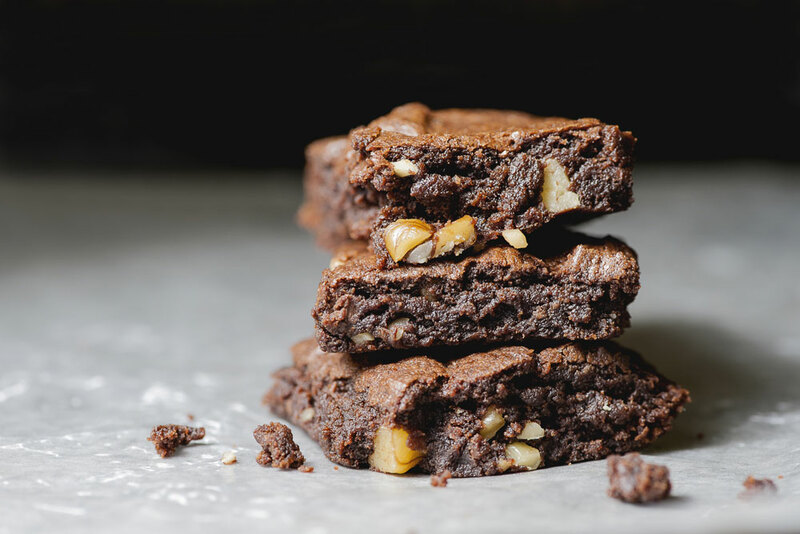 This healthy brownie recipe will provide you with a delicious snack or dessert option you can feel good about. • Remove the pit and skin from the avocado. • Place the avocado, cocoa powder, Isalean French Vanilla and salt in the food processor. Process the mixture until it reaches a smooth consistency. • Add one cup of walnuts and one cup of chopped dates. Once again, process until it’s smooth. • Add another cup of walnuts and the rest of the dates. Then, process again. • Add the remaining 1/2 cup of walnuts, but only press the pulse button a few times. • Place parchment paper in the bottom of an 8×8 baking dish and pour the mixture in. • Press firmly with the back of a spoon until it is nice and even. • Place the dish in the freezer for three hours. • Remove from the freezer, cut it into portions, and enjoy! Bananas are an excellent healthy snack. 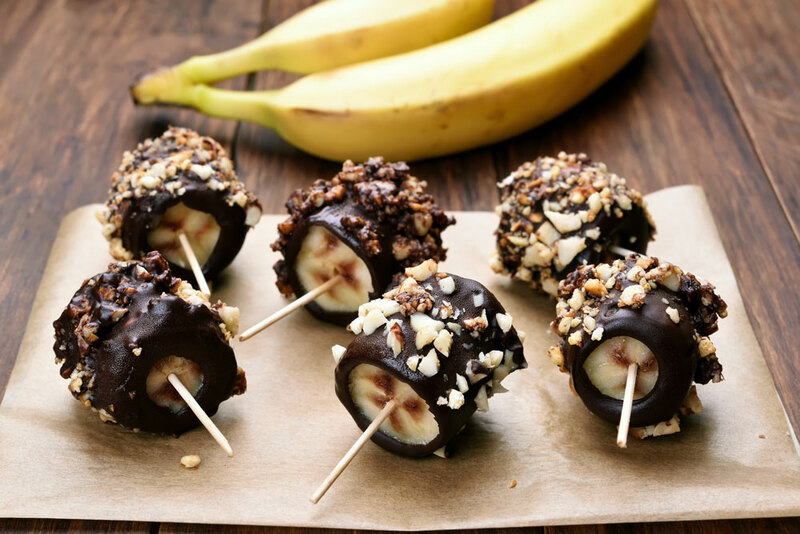 These chocolate covered banana bites taste great and are the perfect solution to satisfy your chocolate cravings. • Slice up the bananas into convenient bite size pieces. • Remove the IsaDelight chocolates from the wrappers and melt on low heat. • Continually stir the chocolate until it is completely melted. • Toss in the banana slices. • Remove and immediately roll each piece in your topping of choice. • Place on parchment-lined baking sheet and put in the fridge for approximately one hour.